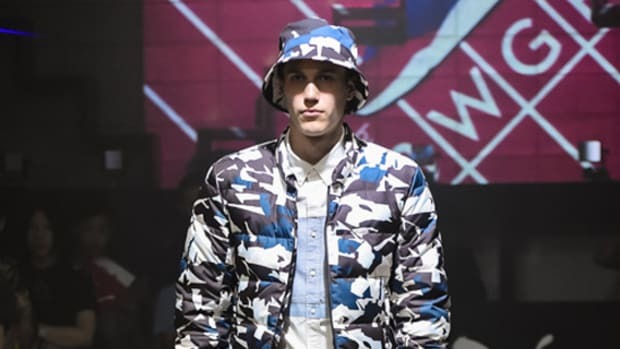 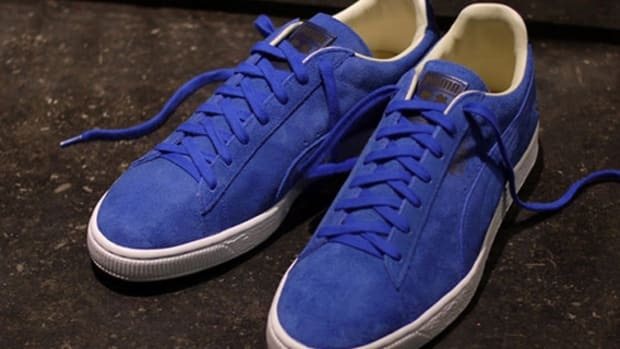 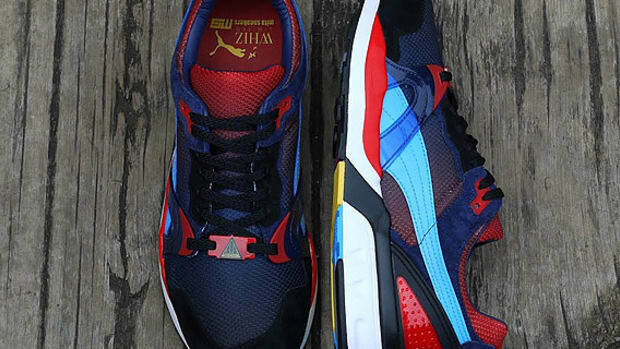 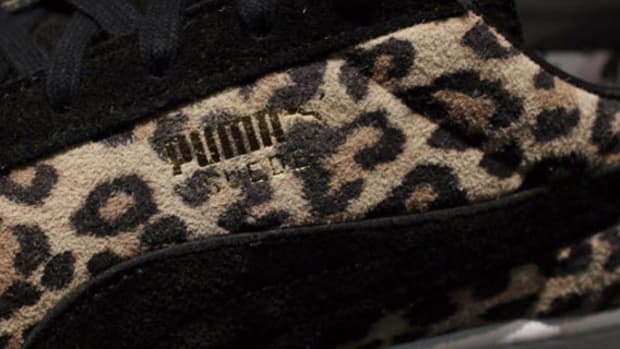 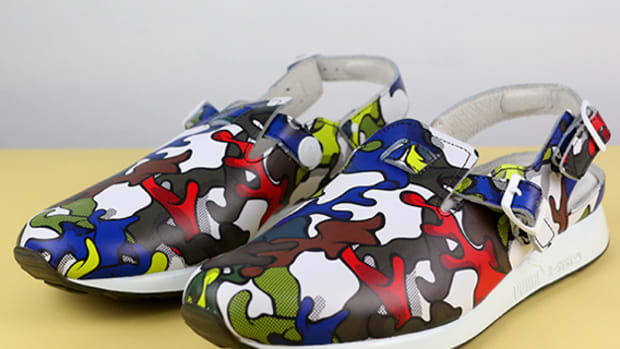 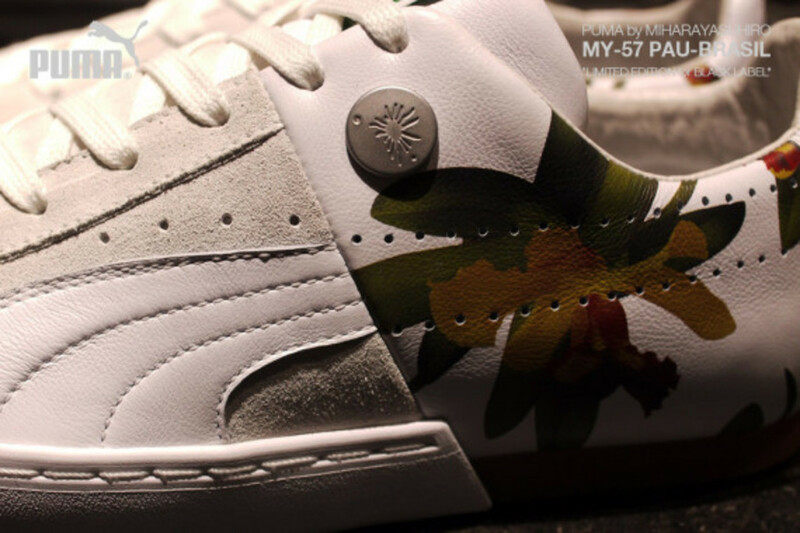 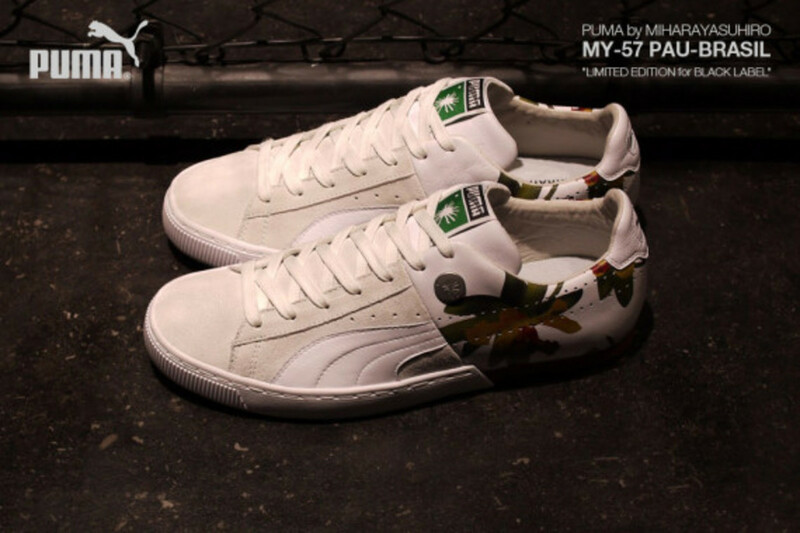 PUMA by MIHARAYASUHIRO will forever be pushing the boundaries between fashion and sportswear. 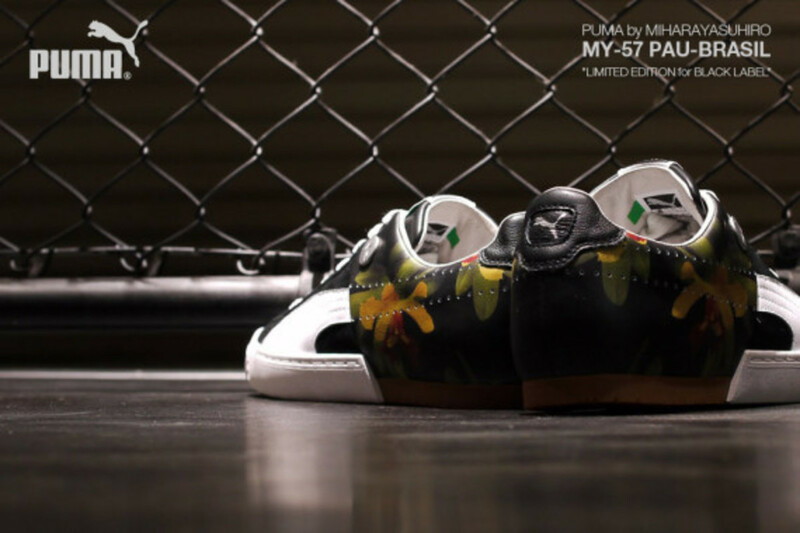 These MY-57 Pau-Brasil kicks are limited edition from their Black Label line, which merges contrasting ideologies into one product. 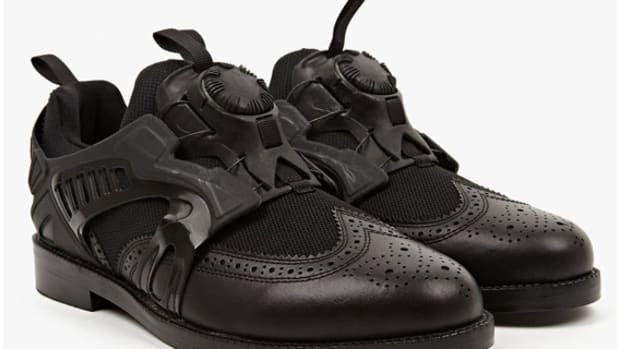 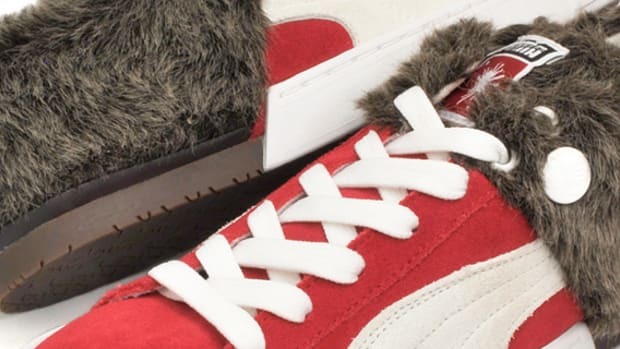 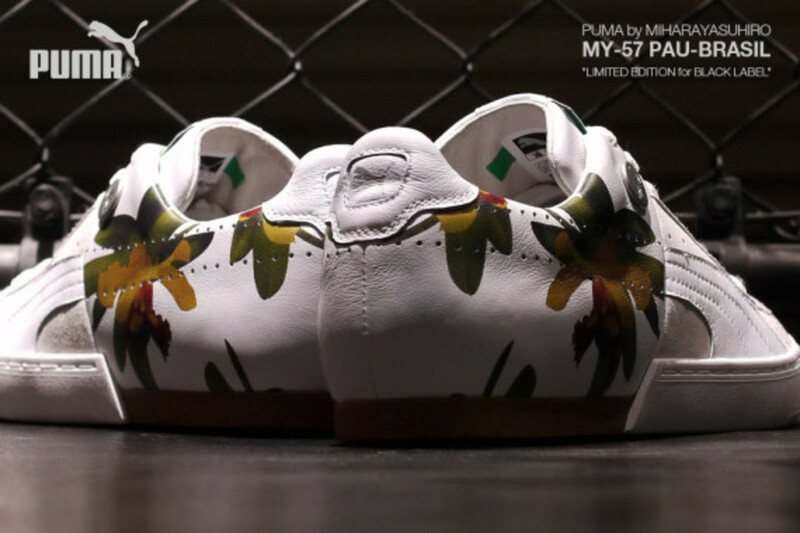 Its latest reincarnation is a simple, yet flamboyant sneaker that embodies Suede on the front and floral pattern on the rear. 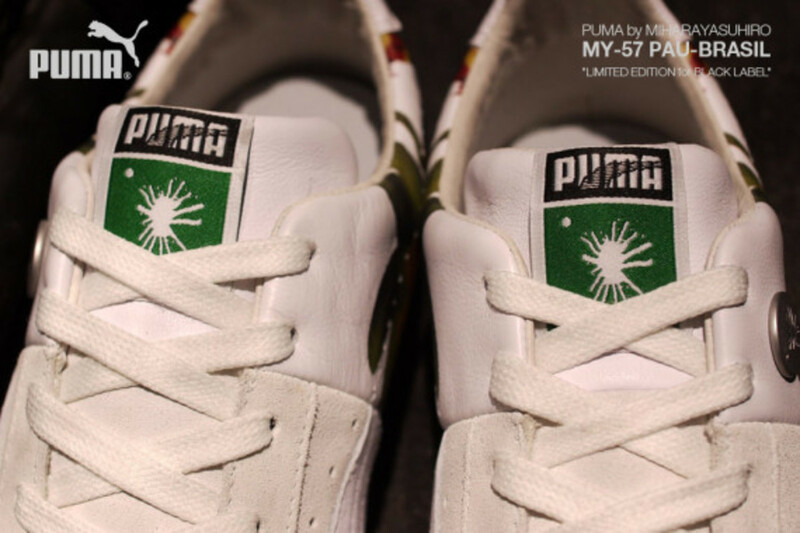 Pau-Brasil is one of the native plants in Brazil, and its name originated from the native vegetation. 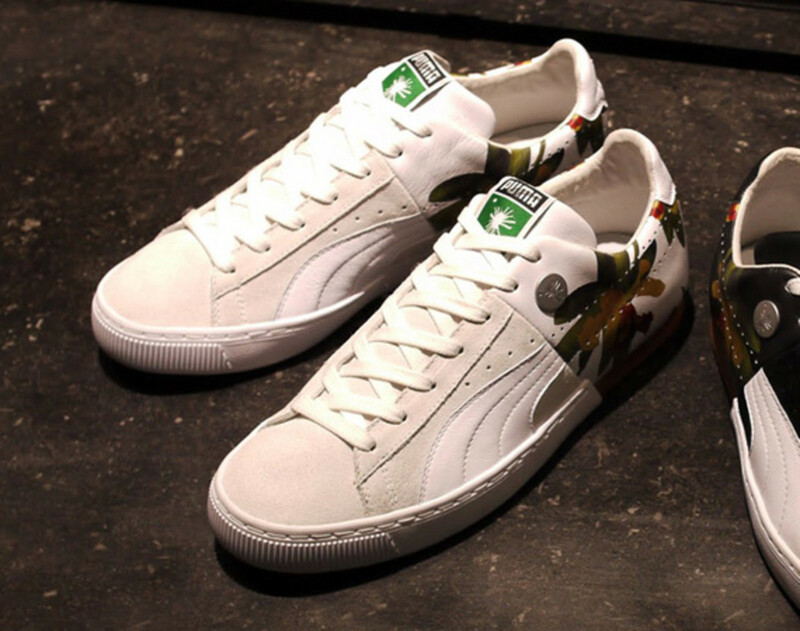 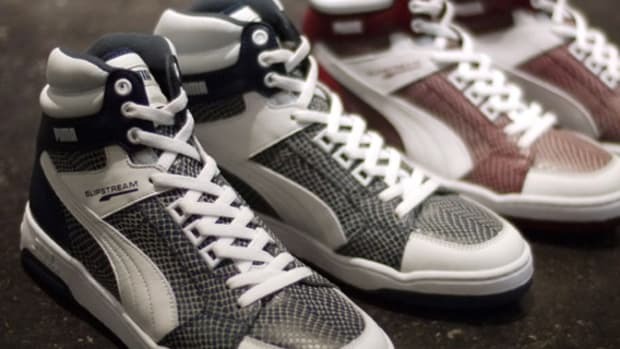 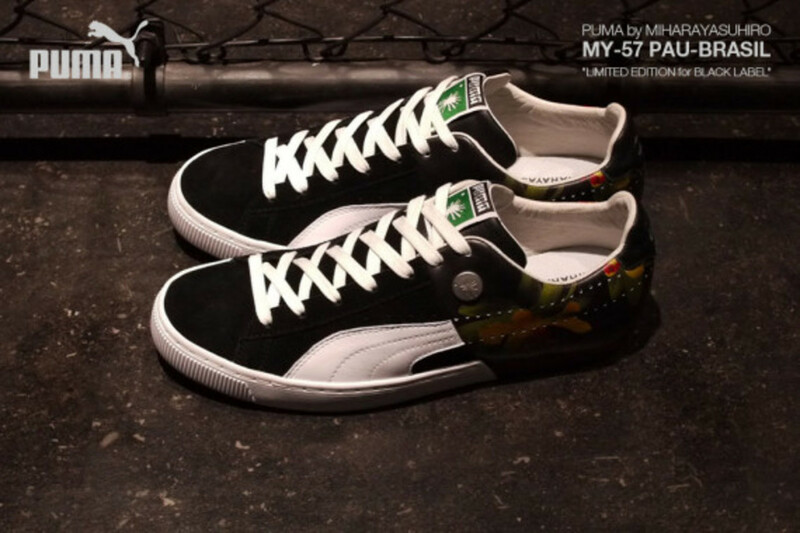 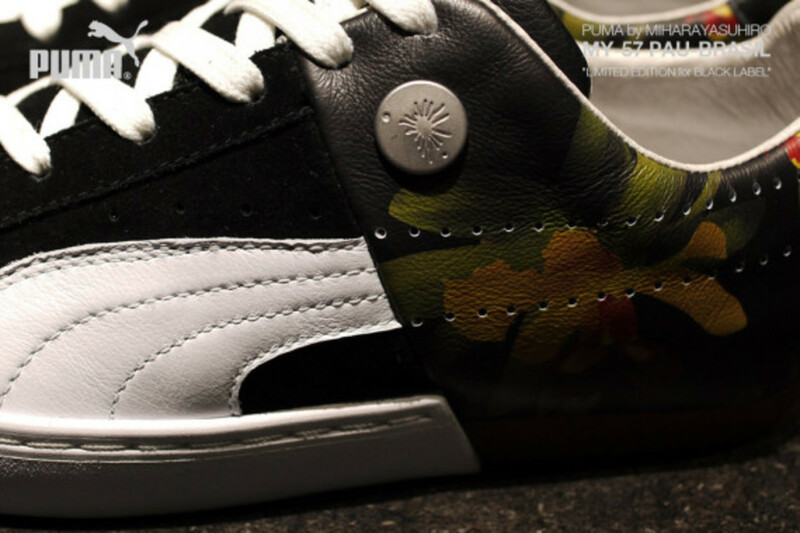 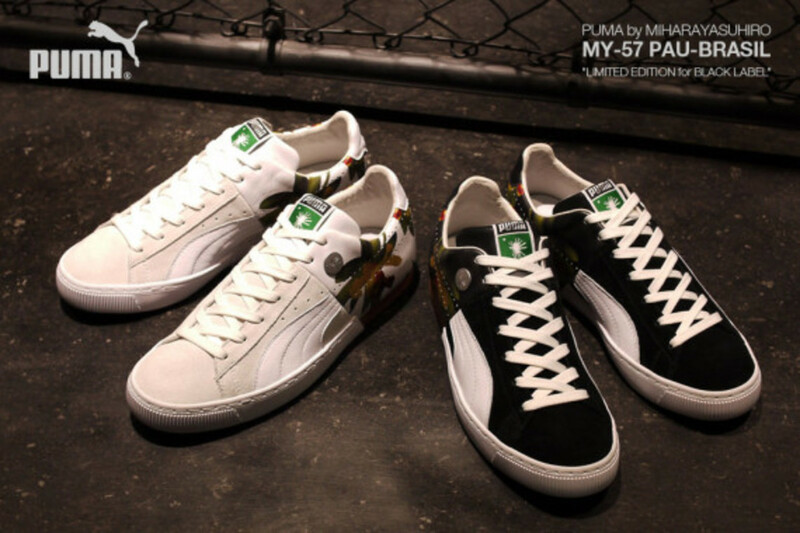 Both white and black styles will be available from PUMA by MIHARAYASUHIRO stockists internationally, such as mita sneakers in Tokyo from Monday, April 21.